Love makes me feel like I'm on top of the world! 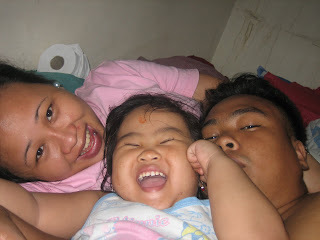 My family ties and their happiness! Friends who think I'm a good egg when I'm slightly cracked! Finding someone I can love like crazy and who loves me the same way back!